Seeking a career as a foreign correspondent or political affairs reporter? Build your global opportunities in news development with the Bachelor of Communication (Journalism and International Studies) from Charles Sturt University. Designed for those who are driven to tell stories from the heart of the action, this degree provides knowledge of the latest digital tools and technologies to help you develop journalism in multi-platform environments. You'll produce industry-standard news and information programs in our online and broadcast newsrooms, including the National Radio News Service. You’ll also undertake a minimum four-week internship in high-profile newsrooms and media organisations. Our course focuses on the practical skills, critical inquiry and global knowledge required for a career in contemporary multi-platform journalism, political journalism and global communication. You'll gain skills in writing, production and presentation and will be enriched by an understanding of the global dynamics – including cross-cultural communication – influencing contemporary media practice. Enrich your study experience by participating in CSU Global’s short-term programs or longer-term international exchange options. Engage in studies of culture, language and history while visiting sites of cultural and educational significance to develop your ability to consider and communicate issues from other cultural perspectives. This degree offers the full suite of journalism subjects coupled with selected politics, history, and international focused studies to give you the edge in the competitive journalism industry. The emergence of digital media and its continued evolution presents both challenges and opportunities for today’s media professionals. Extend your tactical knowledge of digital media tools across multi-platform journalism. Journalists have the privilege of witnessing and conveying news across a dynamic and ever-changing environment. See the human condition at its best and worst and connect the global community to the stories around you through exciting multiplatform journalism. Tell the stories that matter as they unfold as an international reporter, journalist or writer. Produce news stories and segments for local, national and global online media, social media, print, radio and television. Use your expertise to develop communication strategies and take the lead on managing the flow of information as a political adviser, media adviser or communication officer. 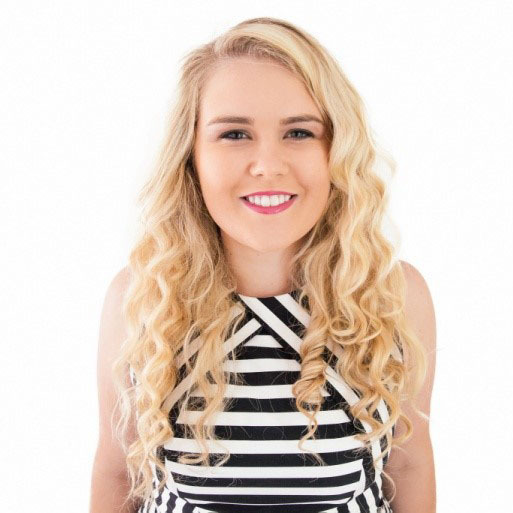 "Studying journalism at Charles Sturt University has been the best career decision I have made. The on-campus facilities are phenomenal."